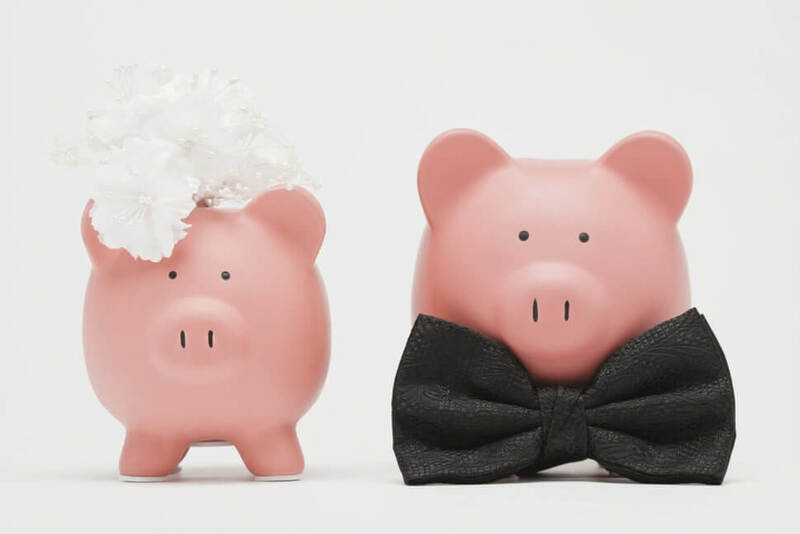 The financial habits need to differ after marriage as the expenses and nature of savings changes. 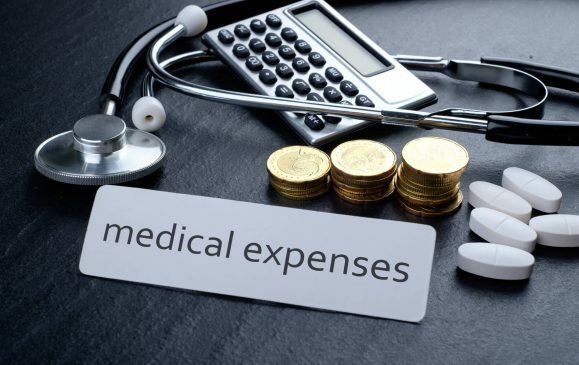 The personal finance habits and other financial decisions of individuals need a minor tweak which is much needed to have financial independence and calculated expenses and savings. Couples should develop a system to manage finance properly be it either the working partners or single partner working. 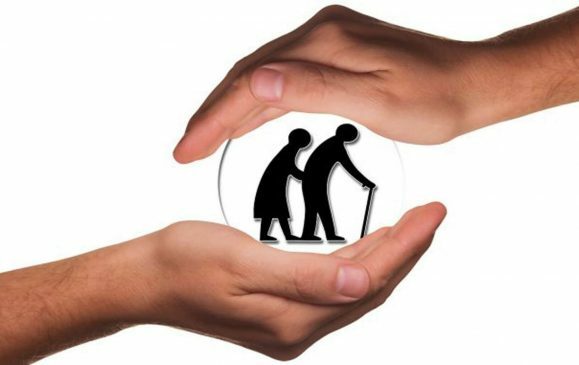 There are some decisions that affect the future of the couple also couples should remember that there should not be any lack of communication or a misinformed decision among the couples. It is important to always plan for the future in order to have stress-free and anxiety free future. Here is FinanceShed with some tips for financial planning for couples. 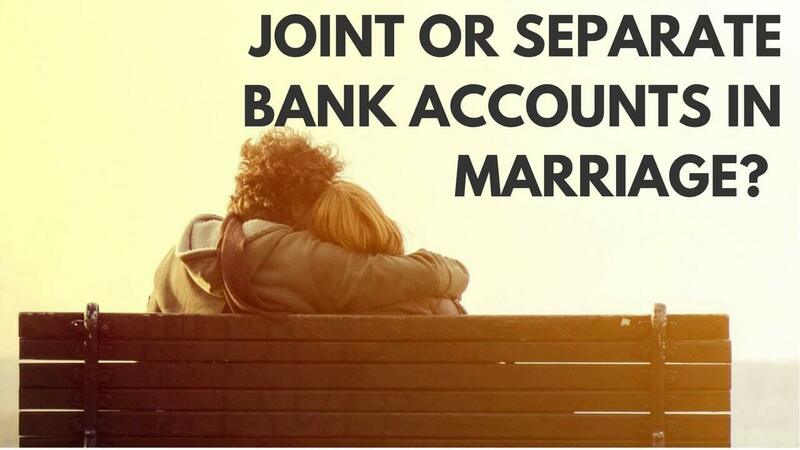 The first and crucial question arises while planning finance is whether a couple should go for separate bank accounts or joint bank account. Our answer is that you should go for both. 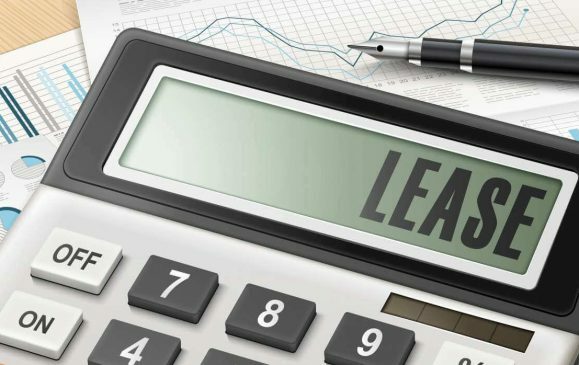 Having your own money to spend lessens the burden on another person for managing your finance. 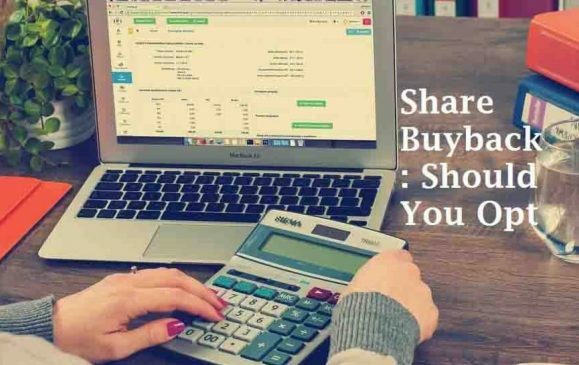 If both the partners are working then this is the best option for you like your day to day expenses can be done from your separate bank account and the savings done by you can be safe in your joint account. By this way you won’t spend an excess of your budget and also there is no fear of your savings getting spent. However, we disagree that the separate account creates trust issues among the partners. It is very easy to contribute if both partners are working partners. Both the partners should contribute equally to the savings and bank accounts. Also, both the partners should try to contribute to common household expenses such as rent, electricity bills, kitchen supplies, furniture, etc. 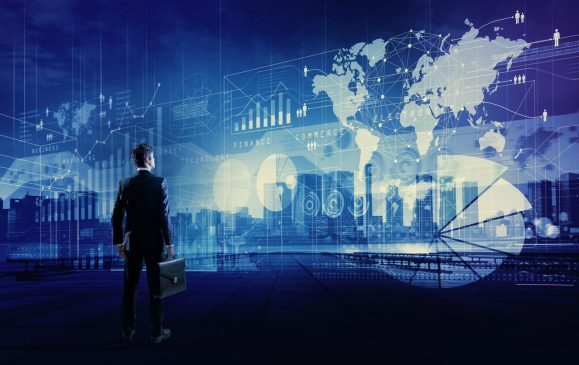 This will help in lessening the burden of expenses on a single partner and also will decrease the sense of biases toward buying behavior and personal preferences. 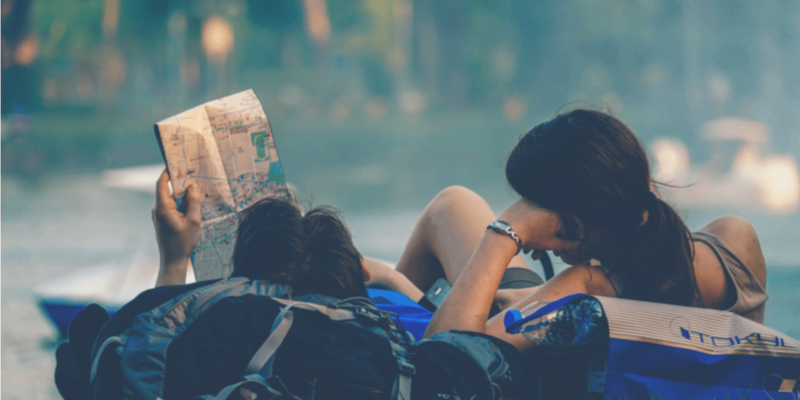 Couples having less income to fulfill their basic as well as some comfort needs often rationalize that they just don’t have enough money to save. 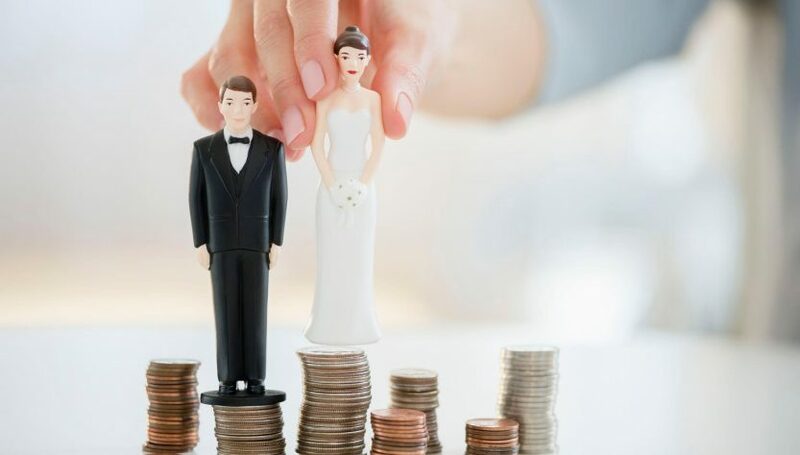 Even if it takes to cut off some expenses, couples should try to make the decision to save at least 10% of their income. The earlier you start your retirement savings the better it is for your future. Couples often try to buy new things and can’t wait to have their luxurious demand fulfilled as they want to experience new things on their new beginnings. They fulfill their wishes at the cost of falling for debt and ultimately losing their chance to save. For completing their desire they rationalize that people just don’t live without credit cards and debt. 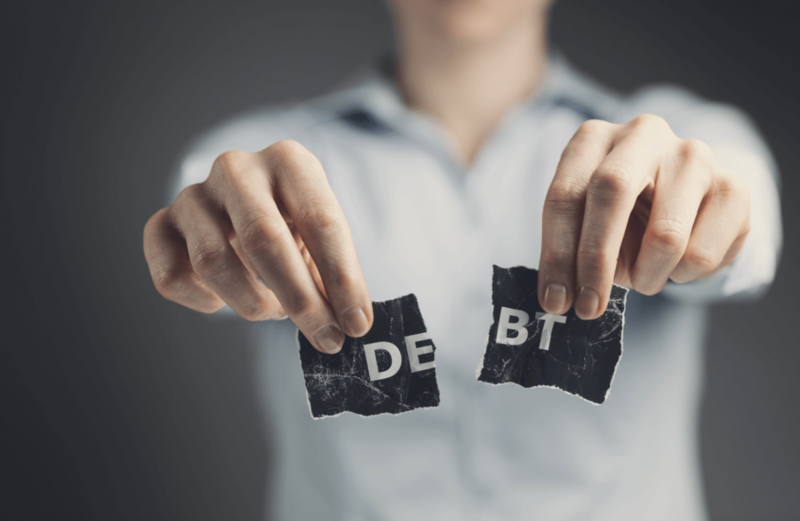 Try not to have debt in order to have a retirement life you need. 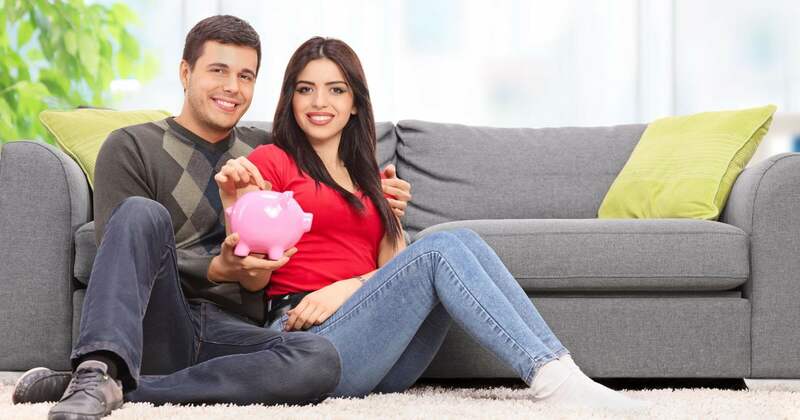 Couples should discuss their financial priorities together as there are times when both of you have different desires of your married life to be fulfilled be it a holiday to some luxurious place or purchasing a new home or purchasing a new TV and what not. But the smart way to handle this is to set your priorities by sitting together and discussing. If not this you can hire a financial advisor to help you with the detailed planning.